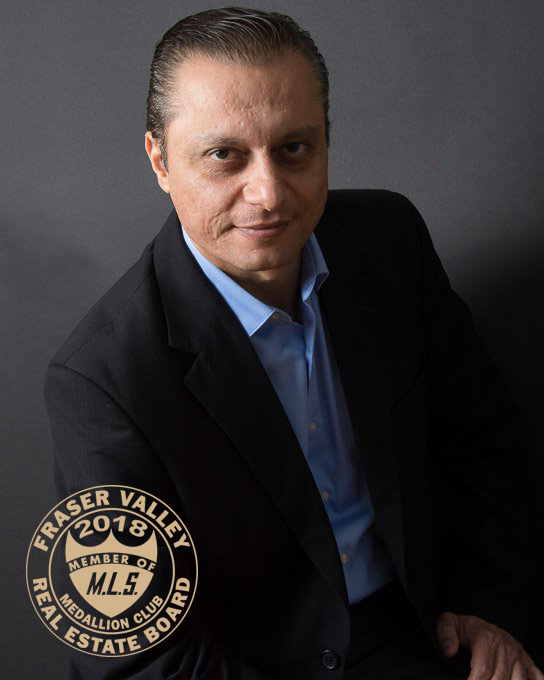 Vijay has been helping clients buy or sell house, apartments, townhouses for sale in Surrey, Langley, White Rock, North Delta and surrounding cities for over 15 years. "Vijay Virk is a very professional realtor. He is honest, fair, easy going individual. He takes time to understand the customer and puts his best effort in to ensure his clients are happy. We were so impressed at how fast he sold our house. We would recommend him to our friends and family." "I was under a tight deadline to find a house. I contacted Vijay and I signed on my house after four days. Vijay went beyond just showing me the property. Because I didn’t know the area very well, he agreed to pick me up and drive me there, and found me a house that now I am proud to call my own. I would recommend him without any hesitation." "Vijay assisted us with finding our current home; throughout the process he was professional, easy-going and punctual. We have never had a realtor who worked so hard and quickly for us. He got back to our requests in a timely manner, leaving us feeling that we were in good hands and being taken care of.” October 14, 2011 Nicola Fox Hired Vijay as a Real Estate Agent in 2010"